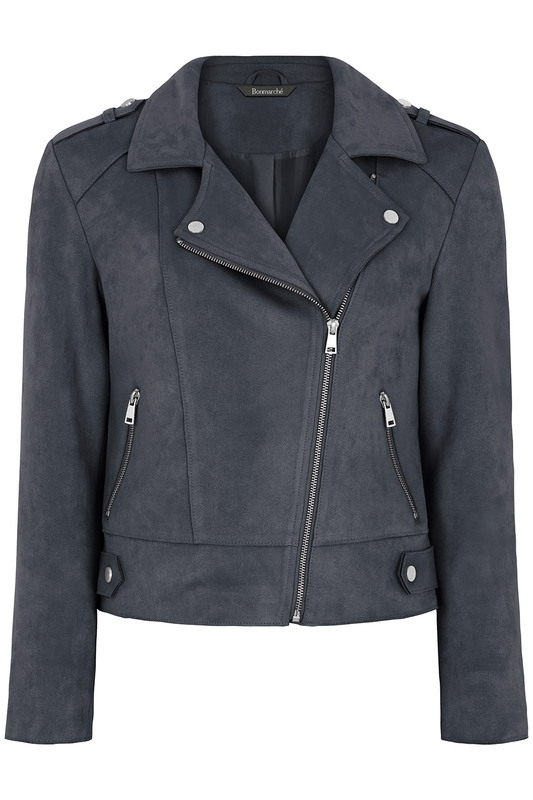 This jacket is an elegant take on the stylish biker look, thanks to its soft touch suedette fabric. Snap buttons on the collar and waistband add a stylish edge, as do the zip fastening and zip pockets. It is fully lined for extra comfort. Wear it with jeans and boots for a classic weekend outfit. 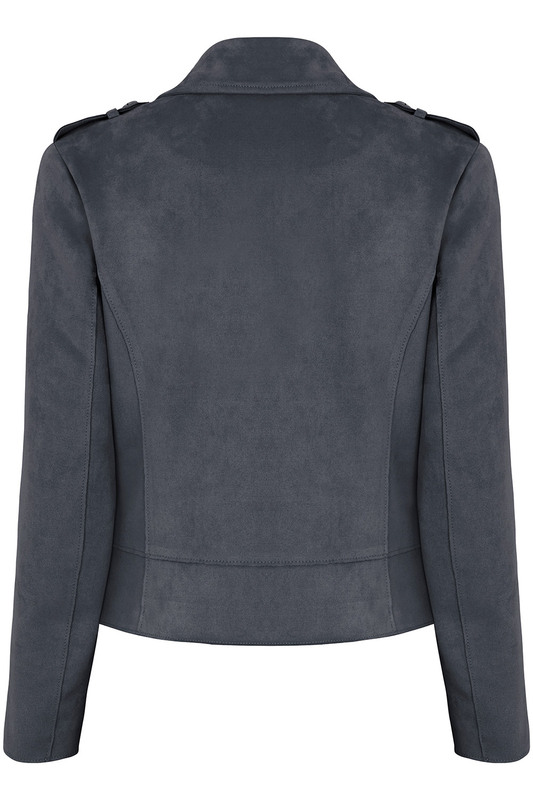 This jacket is exclusive to our website, apart from charcoal and yellow colour.